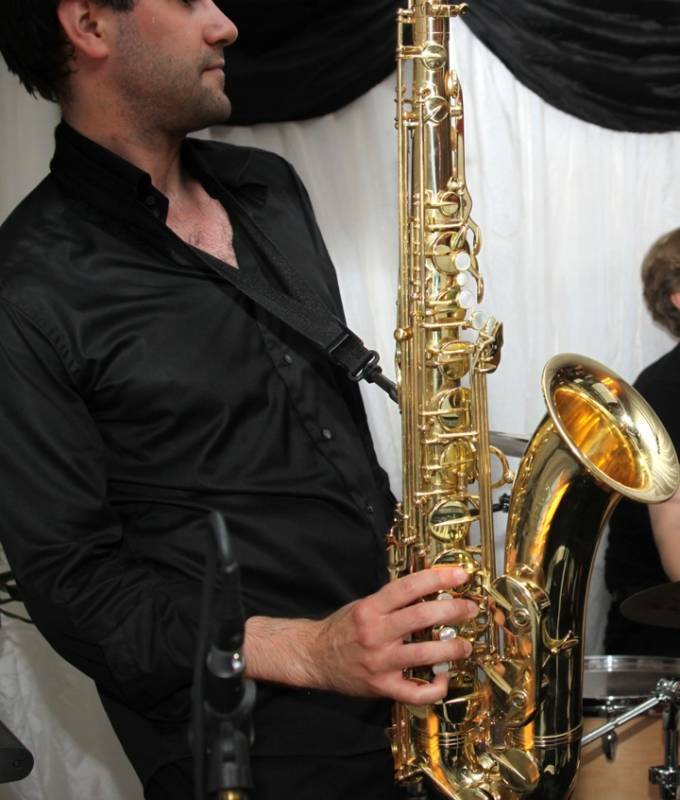 I play sax, clarinet, piano/keyboard and sing in various bands including Ricochet, Beach Boys SMiLE tribute band, and The Night and Day Collective. Please see the drop down menu for more information. The video below is with The Night and Day Collective – I’m on sax. We recorded this in August 2018 in a studio in Margate, as part of the Seaside Sessions.